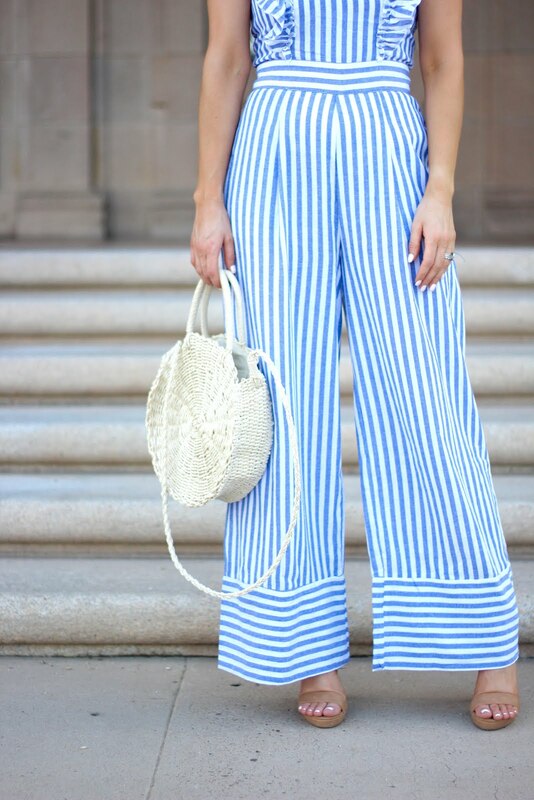 The only thing makes this summer exciting are cute jumpsuits like this one! The wide legs and ruffles give me all the heart eyes! And its under $20. I plan on wearing this right up until Fall!